Businesses are faced with three choices when buying photocopier equipment. Do they pay using their own cash or should they lease or rent? Renting or Leasing benefits you by giving you the products and equipment you need at an affordable fixed monthly cost allowing your business to quickly obtain equipment you need with minimum administration and /or impact on cash budgets. Photocopier rental doesn’t just prevent a large outlay of capital to purchase equipment. It can also help prevent costly repair bills. 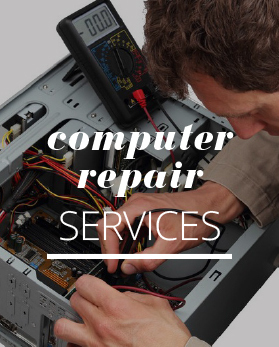 When you rent the equipment from us, as long as you take reasonable care of it and there are no signs of neglect or abuse, we will be responsible for it’s repairs. That’s why renting equipment can seem like a high cost to pay for something you don’t own but when you factor in the cost of repairs on equipment that you own, the wisdom of renting becomes apparent. 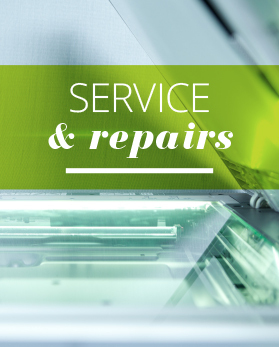 Photocopiers tend to break down with heavy use and need maintenance and repair. It is very easy to arrange a lease – just call us with your requirements to get an instant quotation on your equipment you need. Please note that the figures quoted may change depending upon the credit rating and status of the applicant. Our lease company handles all of the paperwork and all you have to do is sign the appropriate forms which are sent to you. No Large Upfront Costs – Most businesses earn revenue over time, but having to pay for equipment up-front, in one go can tie up one of your most valuable resources; instead keep your money working for you and spread the cost of your photocopier equipment over its useful working life. You choose the payment level. Options range from 3 to 5 years. 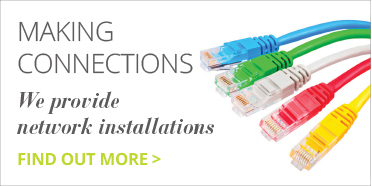 You select the right option so you have the technology you need at a price you are comfortable with.